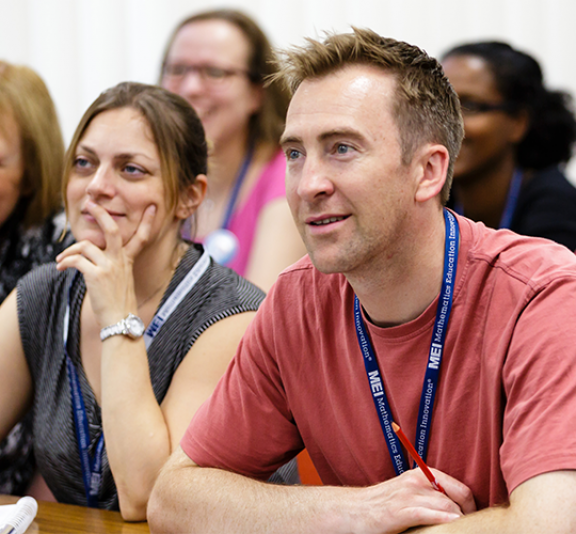 The focus of this event is making the most of the pre-release materials and exploring resources and approaches which could help prepare your students for the Core Maths assessments. 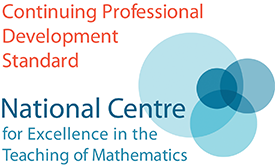 This event is aimed at teachers who are preparing students for assessments in 2019 and teachers who are considering offering Core Maths in the future who would like support and information about the Core Maths assessment process. We will be using spreadsheets and geogebra (free to download but further details will be sent closer to the event) so we would advise you to bring a laptop or ipad. This is a term time event and so parking, though free, is at a premium and you may need to park some distance from the venue. A confirmation will be sent when registered. State funded schools and colleges.